It is here that we invite you to enjoy our boutique roasted coffee, Italian influenced breakfast, pastries, world-class antipasto, freshly made pasta, Napoli-style pizza and vibrant aperitivo style wine and cocktails. 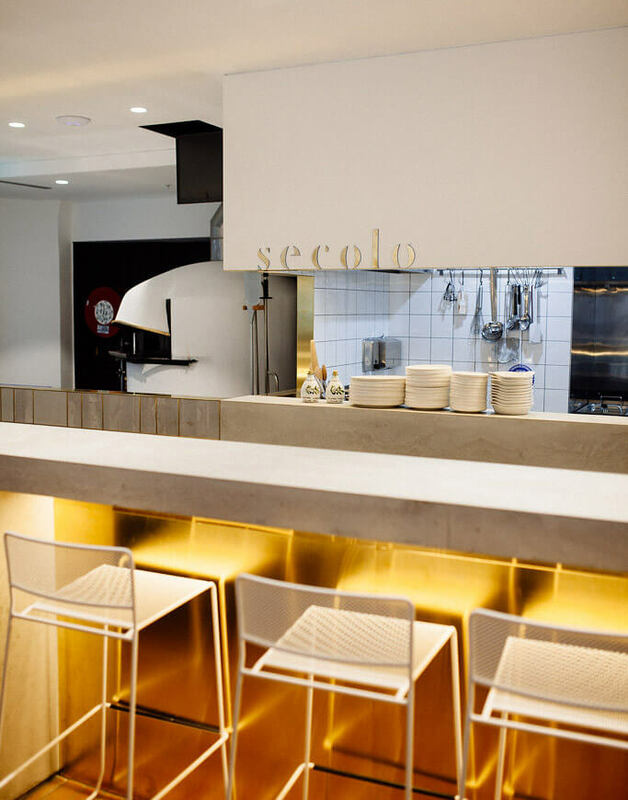 Secolo Dining is the realisation of a long standing dream to provide Sydney with a contemporary Italian dining experience that will keep you coming back for more. 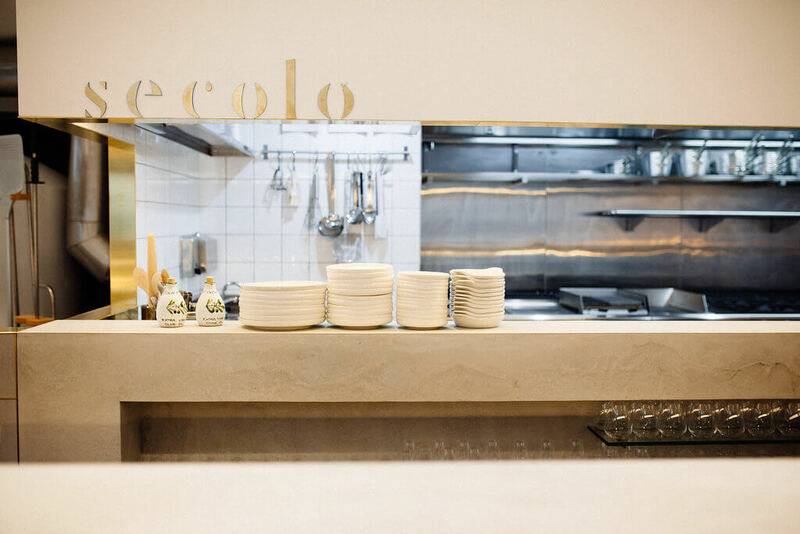 From the minute you walk through the doors and lay your eyes on the architectural design you will instantly feel that Secolo Dining is unlike any other place in Sydney. 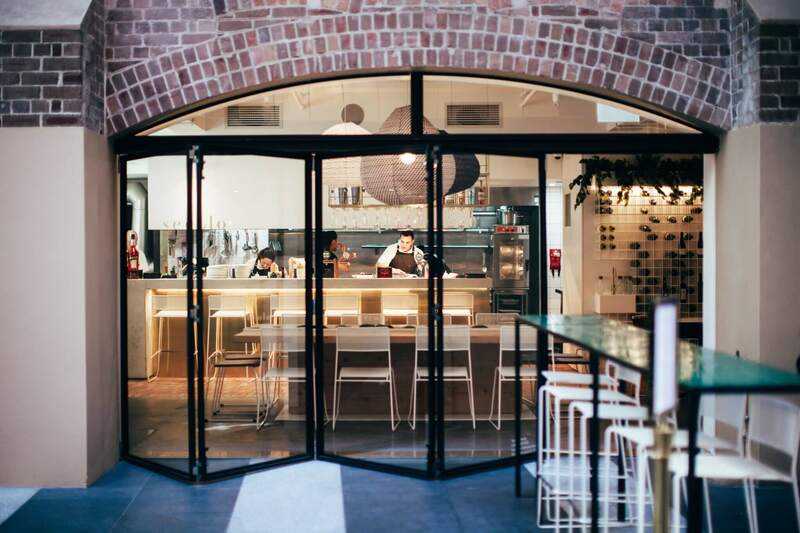 The design project directed by Renato D’Ettorre Architects was approached organically and entailed arduous research to create a striking yet practical dining space. 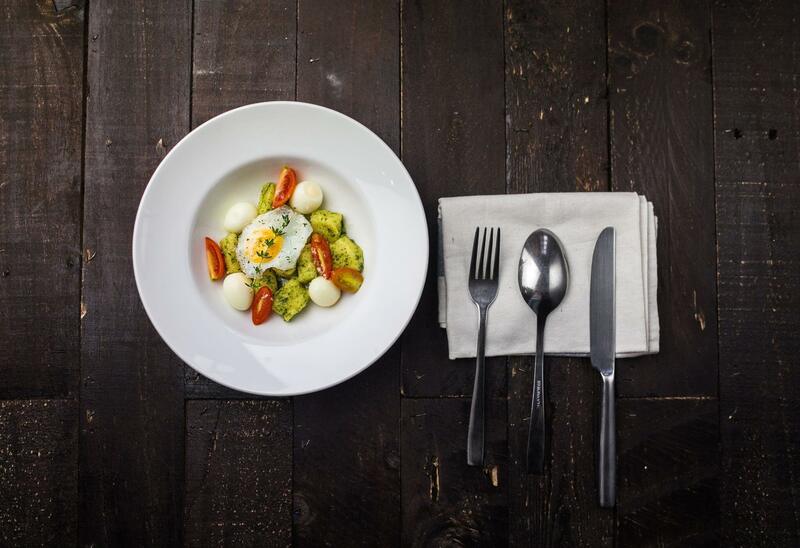 Secolo Dining’s mission and philosophy is to deliver consistently superior, high value, delicious and nutritious products with warm hospitality, accessible to all. The Head Chef, Mario Izzo, born in a small village called Valle Agricola, in the Campania Province of Italy has worked in some of the best restaurants in Napoli, Sardinia and London before arriving in Australia 4 years ago. His fresh and modern take on Italian food is inspired by the southern region of Italy and will surprise your tastebuds. He is particularly passionate about delivering high quality meals to every single diner.